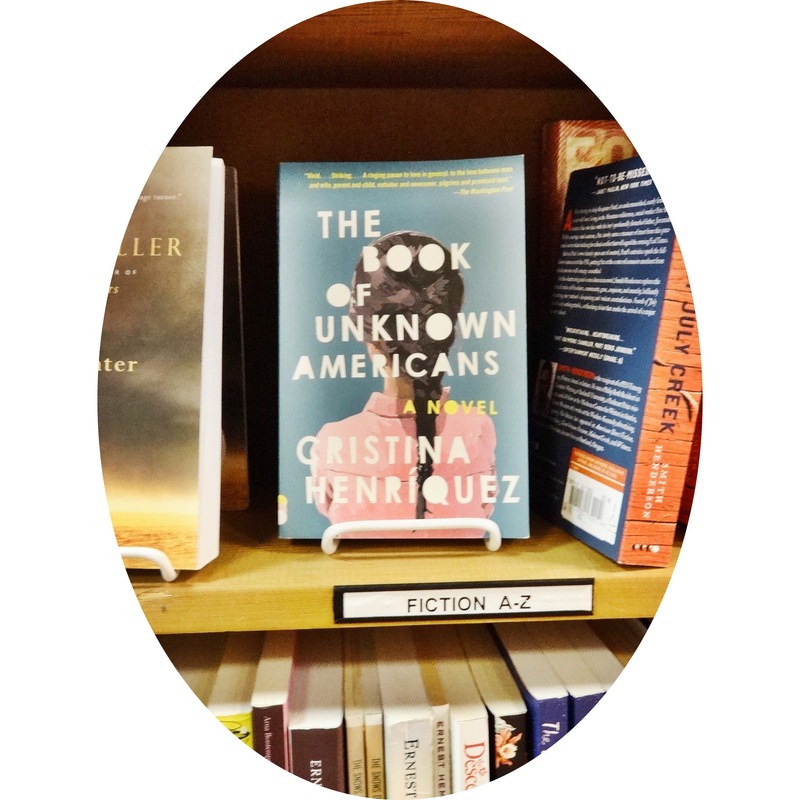 The Book of Unknown American, written by Cristina Henriquez, focuses on the lives of immigrants from South and Central America living in the United States. I was drawn into this story because of the multiple perspectives that Henriquez writes from. Readers look through the eyes of children and adults, citizens and undocumented residents and learn of each of these character’s frustrations. While the book contains narratives from many characters, the main story follows Maribel, a girl who has suffered a traumatic brain injury; which causes her family to move to the US in an attempt for a better life and a school with supportive programs. She meets a boy living in the same apartment complex and when she seems to be improving after spending time with him, they find an unexpected connection between them. To be honest, the ending of this book disappointed me. While I felt that the story was interesting, I felt like the final scenes strayed from that main topic and became unfocused. I wish Henriquez had gone further with her characters because I would have liked to learn more about them. On the whole, I enjoyed this book for the perspectives of multiple immigrants living in the U.S. and for the insights into the hardships experienced while looking for a better life. I will have to pick this book up, sounds good! Thanks for the share! Of course! I hope you enjoy! Of course, you have some great posts! What a small world, I used to go to UW and study there too! Reblogged this on Feminism in Cold Storage.